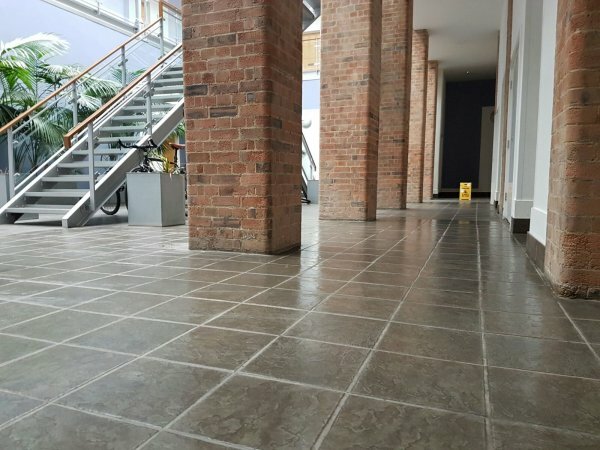 We've been providing specialist, precise and detailed cleaning to apartment buidings within residential developments for over 10 years. We look after the Reeds, Watford's largest residential development, and the Mansion House and Apartments at Bentley Priory, the most prestigious site in Watford. 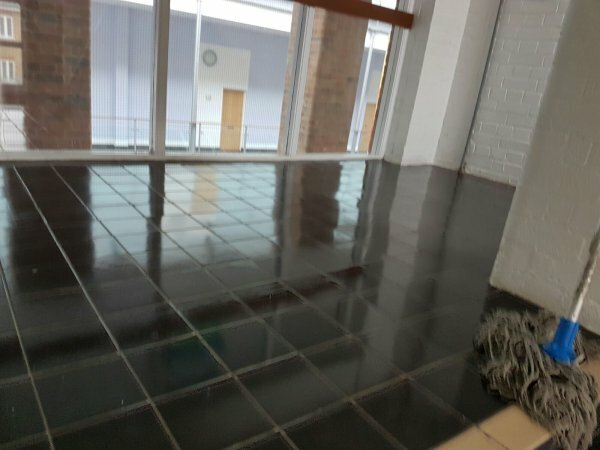 We really care about what we do and the cleaning we provide. Our reputation depends on it. 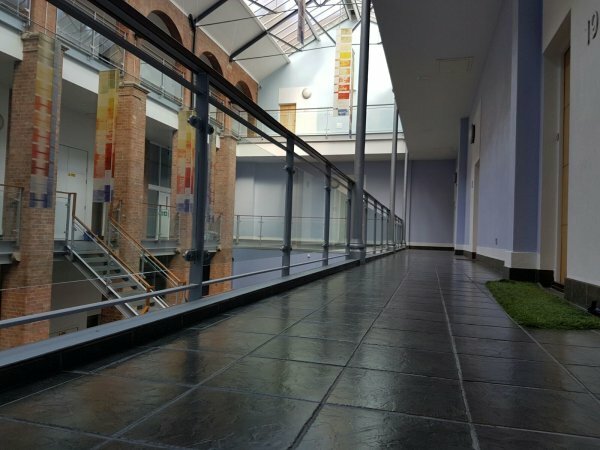 We help with all internal cleaning requirements, external windows, bin stores, gardening tasks, jet washing and general litter picking. Our cleaners are employed by us, trained properly, looked after, motivated and supported to ensure they provide you, the residents, with the best possible service. If we can help you, just give us a call or pass our details to your Managing Agents. © The Callver Cleaning Company 2019.